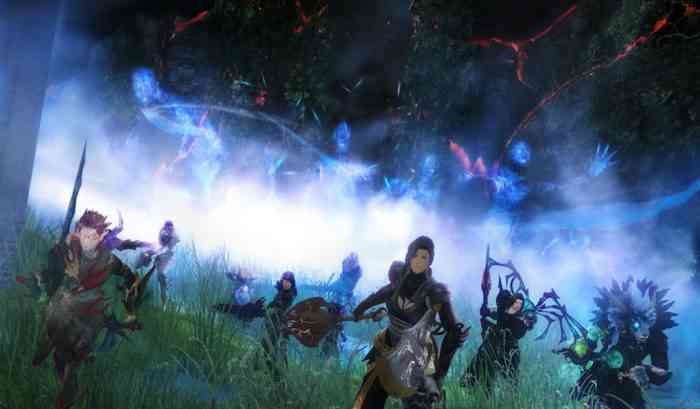 Last week, two Guild Wars 2 developers were fired after one of the developers, Jessica Price, insulted a YouTuber on Twitter and the other developer, Peter Fries, defended her actions. The firings have lead to several developers fearing that this has set a precedent for future firings over social media interactions. These firings have prompted the International Game Developers Association (IGDA) to urge development studios to have clear social media guidelines in order to avoid a similar controversy. 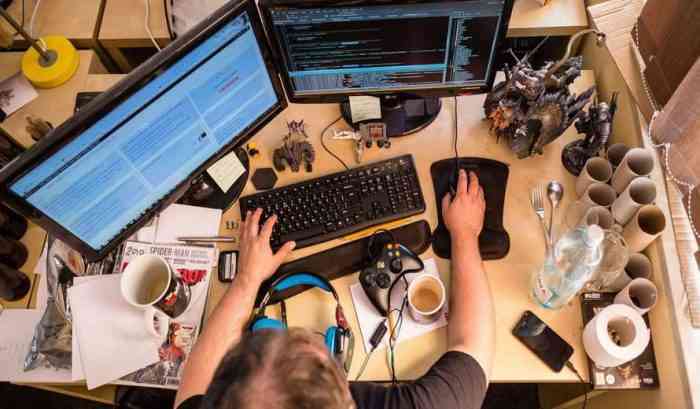 “This incident makes very clear the perils of social media for game developers, especially when transparent and well-understood guidelines for staff members are not in place,” wrote IGDA executive director Jen MacLean in a blog post. The blog post had a list of detailed questions that game developers could ask about their company’s social media guidelines and MacLean emphasized that game companies “must plan for how they will support their staff members in the event of online harassment”. If you’re a developer then what do you think of these guidelines? Are they helpful or not? Let us know what you think in the comments section below.